Microsoft has said it will appeal a UK court decision that found the name of Microsoft’s SkyDrive cloud storage service infringes on trademarks of broadcaster and ISP British Sky Broadcasting, a ruling that could force Microsoft to rebrand SkyDrive across the EU. 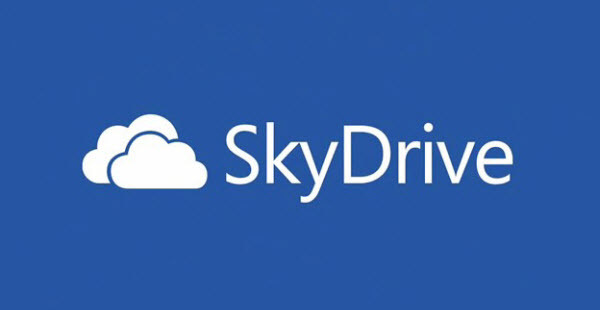 The decision, handed down on Friday by Justice Sarah Asplin of the England and Wales High Court, found that SkyDrive’s branding created “a likelihood of confusion in the average consumer”, leading the public to believe that SkyDrive was in some way linked with Sky. 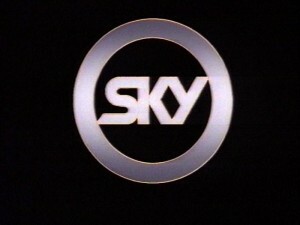 The court agreed with Sky that SkyDrive infringes on two of Sky’s registered Community Trade Marks (CTM) and two registered UK Trade Marks (UKTM). Since the court in question is a Community Trade Mark court, its decisions applies across the EU, (all 28 countries). In its response to the ruling Microsoft emphasised that the ruling only covers SkyDrive’s name and is not related to the availability of the service or its underlying technology. a Microsoft spokesperson said in an emailed statement. Sky said it was “pleased” with the outcome of the case, adding an upcoming hearing will cover remedies, including branding of the SkyDrive service and any possible fines to be paid by Microsoft. Sky said in a statement. If Microsoft’s appeal fails, it could be obliged to pay continuing damages as long as it continues to use the SkyDrive name. During the eight-day trial in April, Microsoft had argued that “SKY” is a common metaphor for the Internet. However, Justice Asplin disagreed, pointing out that fewer than 1 percent of respondents to a survey considered the term as such. She said that in certain cases, such as those of an email with a SkyDrive attachment, a pre-loaded SkyDrive tile on a computer system or a SkyDrive application on a smartphone or Xbox, the connection between SkyDrive and Microsoft was difficult for users to perceive. Meanwhile, Sky presented records of 17 customers who had contacted Sky’s customer services seeking information about SkyDrive, including that of a woman who asked Sky how to remove SkyDrive from her system “and was amazed to discover that it was not provided by Sky at all”. Last year Microsoft dropped the term “Metro” which it had previously used to refer to the user interface of Windows 8, following a threat of legal action by Metro AG, a German retail group. Microsoft did not, however, admit any connection between the name change and Metro AG’s threats, instead saying that “Metro” had only been a code name used during the development of Windows 8. We think that Microsoft would be better saving their money as they will not success on this occasion, Justice Sarah Asplin is a well respected judge in the England and Wales High Court (Chancery Division). Given the decision with Metro AG Microsoft are between the proverbial rock and the hard place.